1. 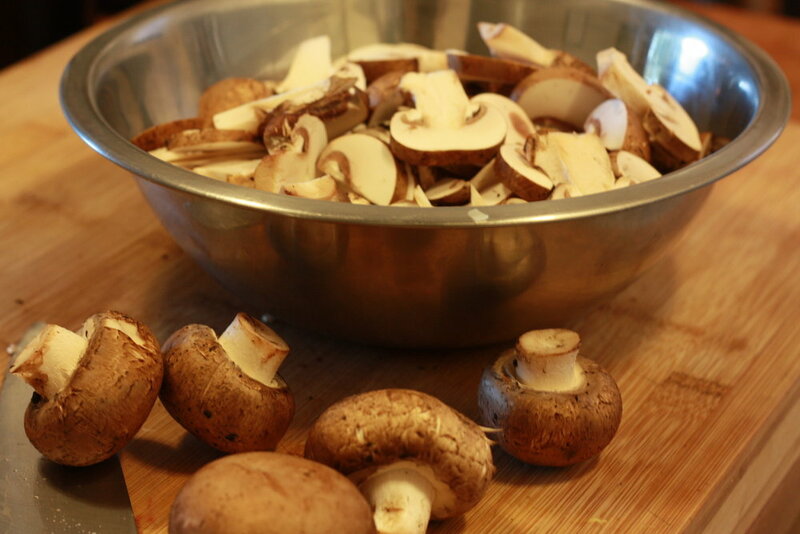 On low heat, melt butter in pan and sauté mushrooms until they begin sweating. Add garlic, and cook until fragrant. Remove from heat and set aside. 2. Get your pot ripping hot, this is how to brown beef properly. Add oil and wait until its almost smoking. Add your beef in batches, and continue to cook on high heat. You’re looking for color on the beef, if it begins to clump up, don’t worry, you can crumble it later. 3. In between batches, make sure to drain the fat from the beef, ideally you want a dry pan. 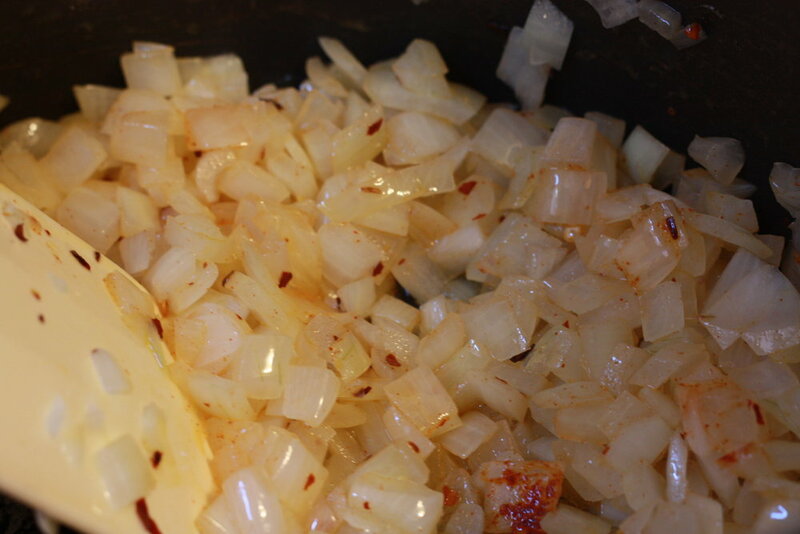 After the beef is browned add your onions and sweat on medium heat until transparent. 4. Add the rest of the ingredient minus the basil and cook slightly covered for 1.5 hrs stirring ocassionally and adding water if the sauce begins spitting (a sign that its too thick). 5. Turn off heat, add salt and pepper to taste and steep the basil branch in the mixture as it cools. Serve over pasta with shaved Grana Padano. 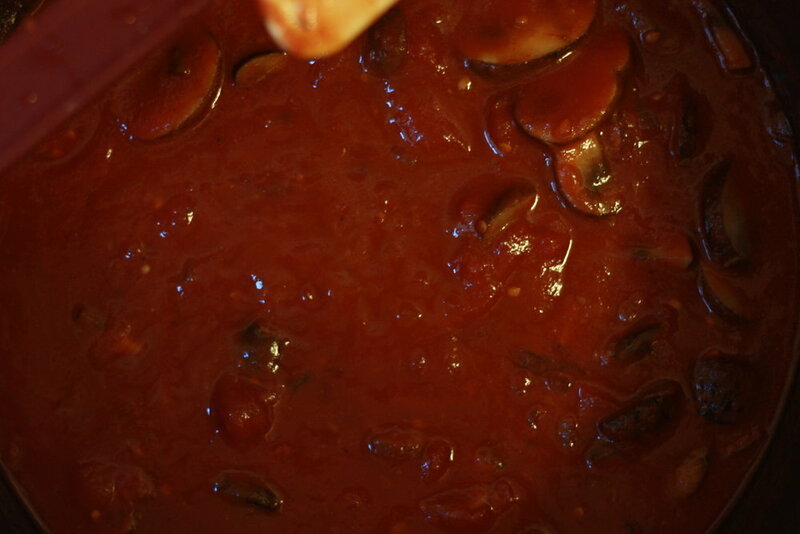 Remember, sauce and soup is always better the next day.